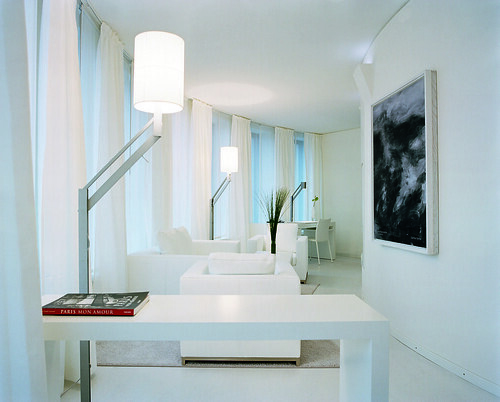 Futuristic white living room of the Suite Blanche at the Hotel Concorde Berlin in Germany, originally uploaded by Concorde Hotels Resorts. 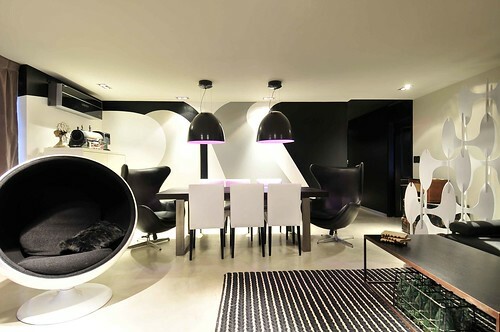 The futuristic Living-room of the Suite blanche at the Hotel Concorde Berlin adds style and modernity. A white marble wall radiates a pleasant coolness in the bedroom amplifies the multitude of white curtains. Hyatt Regency Hong Kong, Tsim Sha Tsui, originally uploaded by PYONKO. Uploaded by PYONKO on 22 Sep 10, 11.36AM PDT. Bedroom649pbdw, originally uploaded by It's Great To Be Home. res0102, originally uploaded by It's Great To Be Home. 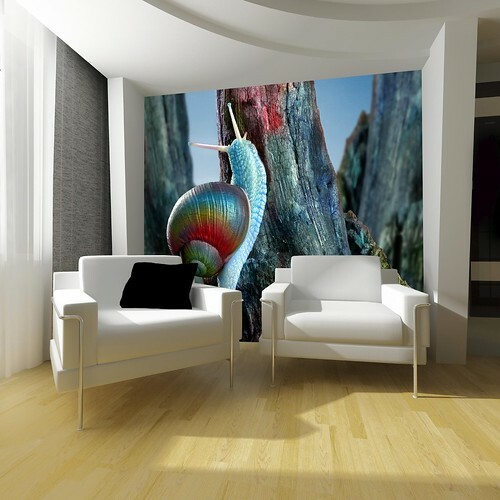 designTapete - Regenbogenschnecke // monofaktur, originally uploaded by monofaktur. Casa en Uruguay, originally uploaded by None Fossati. Descripción: diseño integral de apartamento. striped wallpaper -- wallpaper lab , originally uploaded by ooh_food. living room, originally uploaded by galadrielthompson. These walls were covered in fuzzy, purple textured wallpaper! 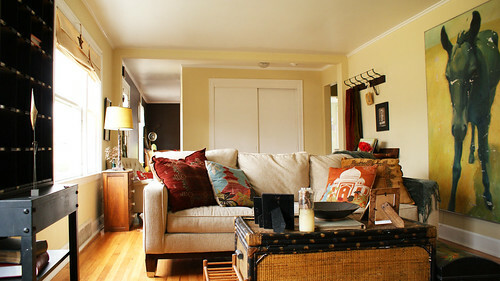 Everything in this room was either thrifted, second-hand, given to us, or handmade! 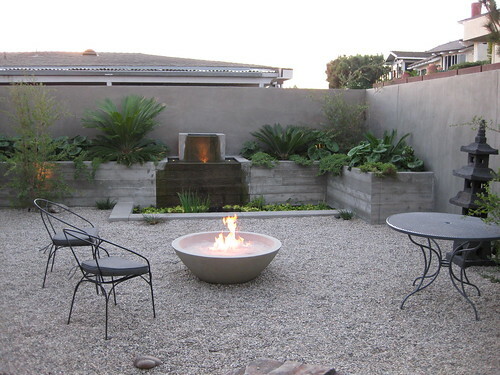 , originally uploaded by Zyomko_architect. Ben de Lisi's living room, originally uploaded by Lyndar T. Merciless. House to Home grand study, originally uploaded by Lyndar T. Merciless. The thick-pile rug in this study creates an instant feeling of luxury. 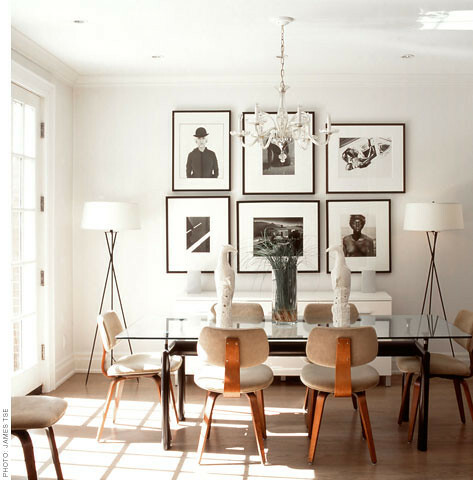 Floor-to-ceiling shelving in a dark wood create a sombre, tranquil feel that is ideal for working in, while a transparent chair and contemporary ceiling pendant keep the look from seeming too old-fashioned. 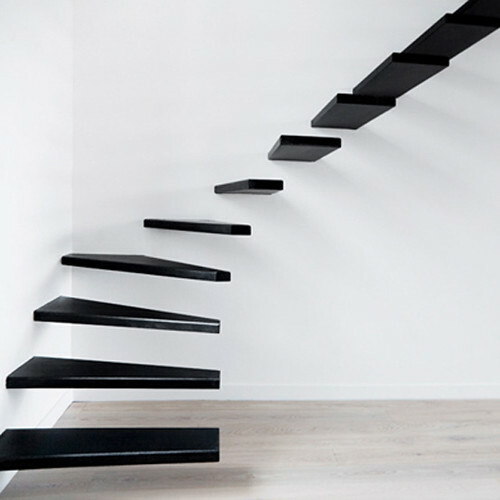 10 The Most Cool Floating Staircase Designs, originally uploaded by New Inspiration Home Design. 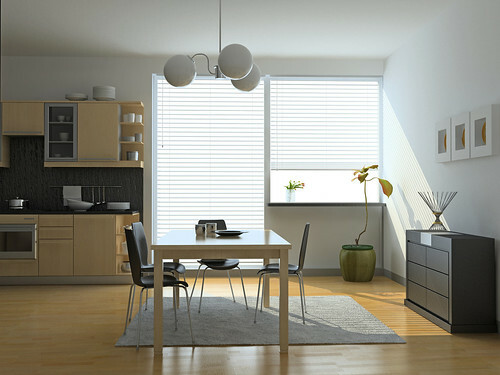 modern kitchen interior, originally uploaded by Remodeleze. livingroom from left to right, originally uploaded by whereyourheartis. 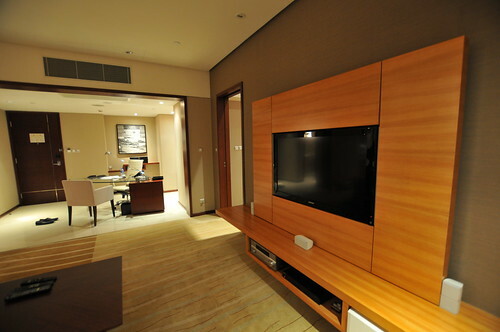 I finally finished renovating our livingroom. It took about four months and apart from the colour of the walls and the floor it's totally different from what I actually planned. Nevertheless I am really, really happy with it! Green Bedroom, originally uploaded by Design_Shuffle. Designs from StudioTen25, originally uploaded by Design_Shuffle. 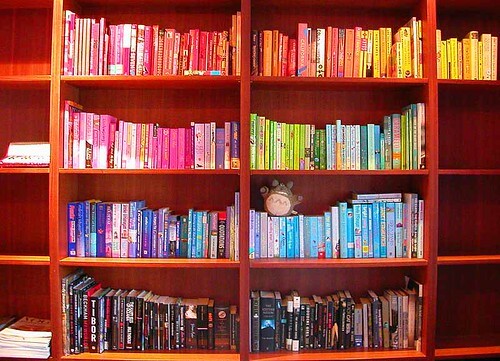 bookshelf spectrum, originally uploaded by chotda. almost done organizing all my books by colour. 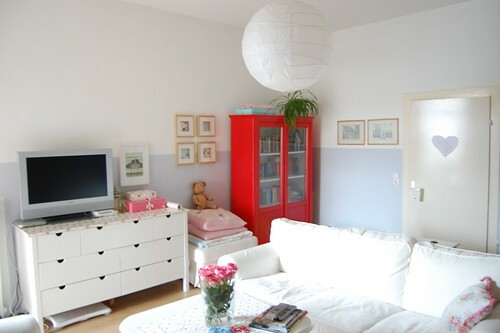 i'm thinking of putting all the white covers in another room altogether. blythe's yard, originally uploaded by lorraine pennington artist. 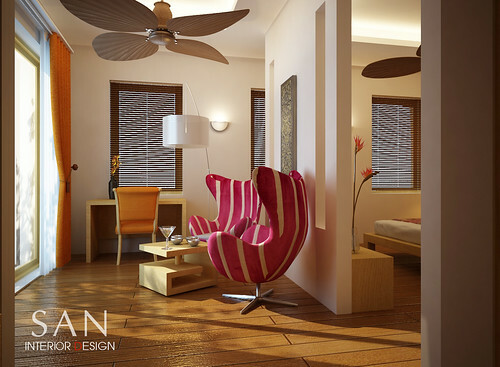 Green Valley Resort - Bedroom Interior Design , originally uploaded by santasel.